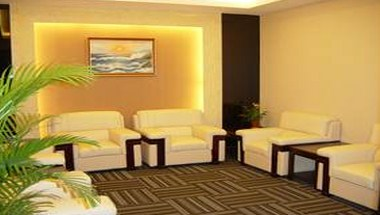 Jiang Yue Hotel is situated on the bank of the Pearl River, opposite to the Sha Mian Island which is full of European style, it is close the Zhou Zui Park with beautiful river view. 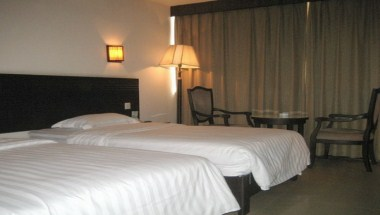 Jiang Yue Hotel is a three-star hotel. 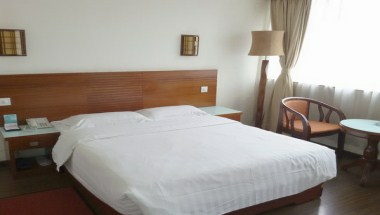 It has 175 deluxe guest rooms, through the floor-to-ceiling window, you can enjoy the great river view. 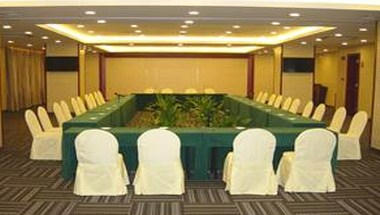 Guang Zhou Restaurant offer many kinds of delicious and exquisite food. 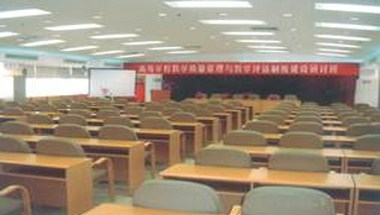 There are other amenities including conferences rooms.